French Minister of Foreign Affairs Jean-Marc Ayrault said that the European Union would extend its economic sanctions against Russia for another six months. After meeting with his EU colleagues in Luxembourg on Monday, Ayrault said that he and his colleagues may discuss whether or not the sanctions might be eased up if significant progress is noted. Some say that, at the EU summit meeting next week, there may be discussions on the community's stance on Moscow. 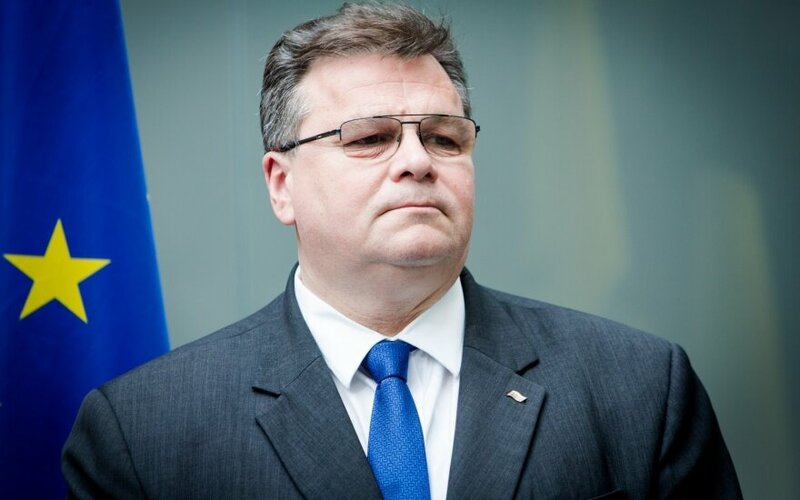 Lithuanian Minister of Foreign Affairs Linas Linkevičius said that the European Union should not give its foreign partners reason to doubt and should maintain a consistent position on Russia and Ukraine. 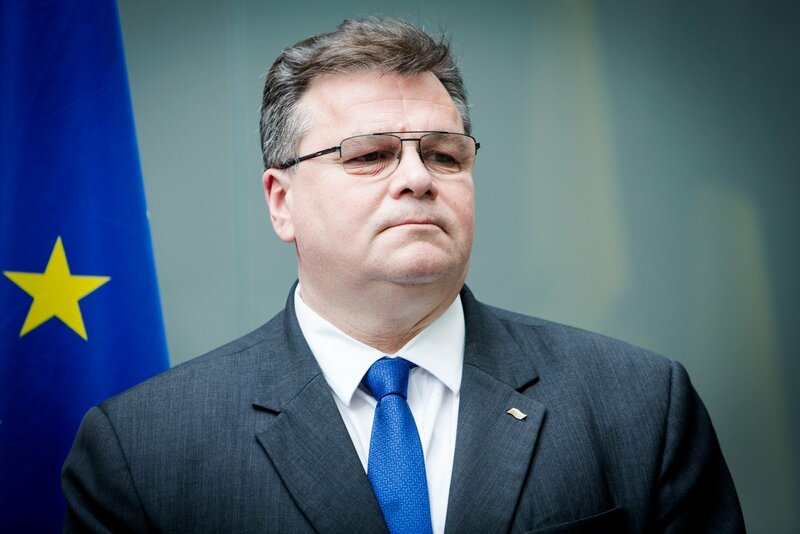 Linkevičius, who also participated in the Luxembourg meeting, also said that the normalisation of relations between Brussels and Moscow is directly related to the Minsk agreement and that the sanctions against Russia must be extended. On Tuesday, Europe's ambassadors should prepare a decision on the sanctions against Russia that would be confirmed by the meeting of ministers of European affairs to be held in Luxembourg on Friday. In July, Brussels will have to decide whether or not to extend the sanctions raised against Russia two years ago for its role in the violence in Crimea and Eastern Ukraine. Recently, the ministers of foreign affairs of Austria and Germany have hinted at wanting to gradually roll back the sanctions.